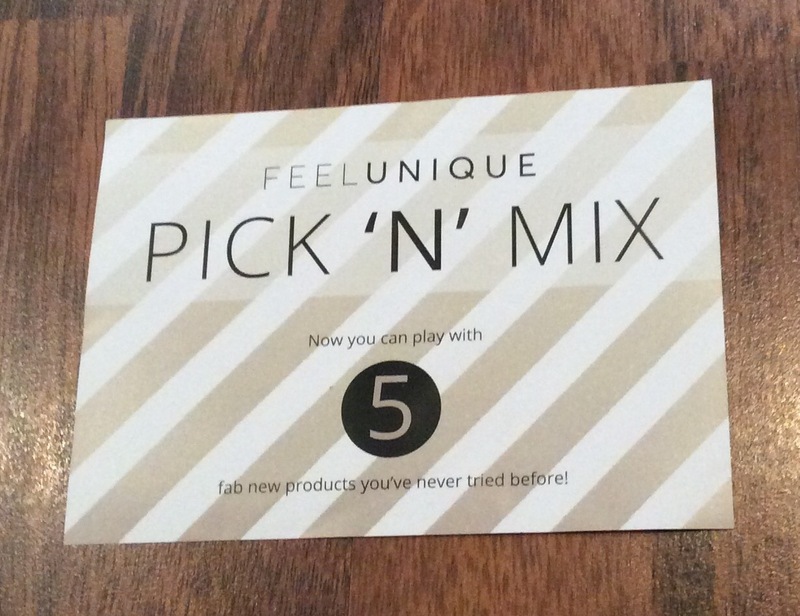 Another great way to obtain ‘free’ samples / try products at the moment is through the Feelunique’s Pick ‘N’ Mix Service. 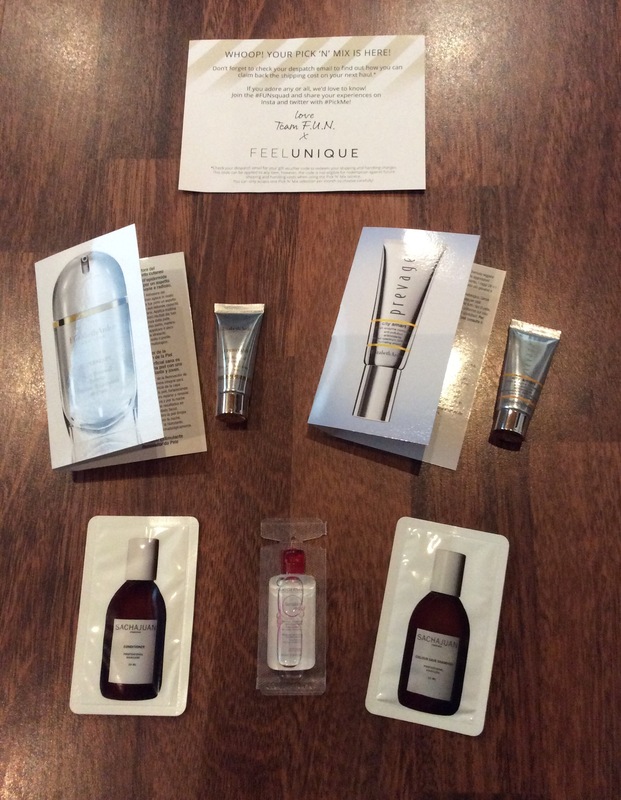 You can pick five ‘free’ samples from a selection of samples available while stocks last – you are charged £3.95 for shipping and handling fees although you can redeem this against any future order (excluding Pick ‘n’ Mix) via a £3.95 gift voucher you receive in your follow-up email. Therefore although you initially have to pay for shipping & handling as this can be redeemed against future orders and as long as you do place a future order you really are getting your sample selection for ‘free’. However you can only access one Pick ‘N’ Mix selection per month and the £3.95 code you receive cannot be redeemed against the shipping and handling costs for future Pick ‘N’ Mix selection(s).